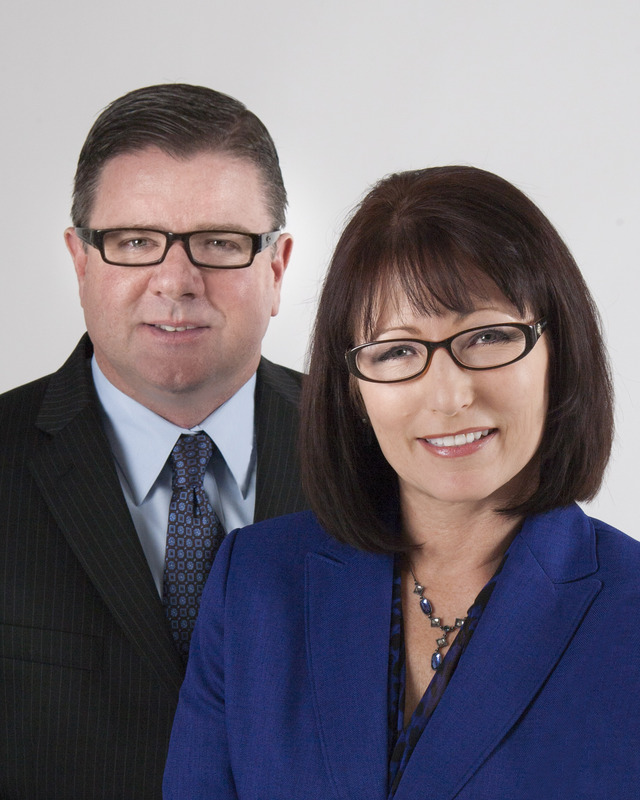 Why List Your Home with Richard & Janine Kirchnavy and 44Realty? Intimate knowledge of the markets and contracts: With many new restrictions and regulations on lending and real estate markets made increasingly complex by foreclosures and short sales, a level of expertise is necessary to navigate a successful transaction. Counsel and guidance through an emotional transaction: Home-buying or selling can be a stressful and exciting time. A great agent can listen, find solution, reassure and rebuild the confidence of buyers and sellers to ensure a smooth and successful closing. Expert negotiation skills: Often, buyers and sellers can start pretty far apart on price and terms, each feeling strongly about their position. Real estate agents can provide expert council on what items or terms should be negotiated to best represent their clients’ needs, while working toward a win-win for both parties.